Daniela Ruah is a Portuguese-American actress. The 35 years old actress is the winner of Golden Globes, Portugal for revelation. Daniela started her career as a teen actor at the age of 16 in Forbidden gardens. She got leading roles in many television series and short movies like Blind Confession. Daniela Ruah is currently married to stuntman David Paul Olsen in 2014. This couple is now blessed with two children Lutheran and Sierra. Scroll down to know about Daniela Ruah married life and their children. Daniela Ruah and David Paul Olsen first met on the set of NCIS: Los Angeles where Daniela was the part of the CBS series. Daniela used to work with David's elder brother Eric Olsen, and David was the stunt double for his brother. 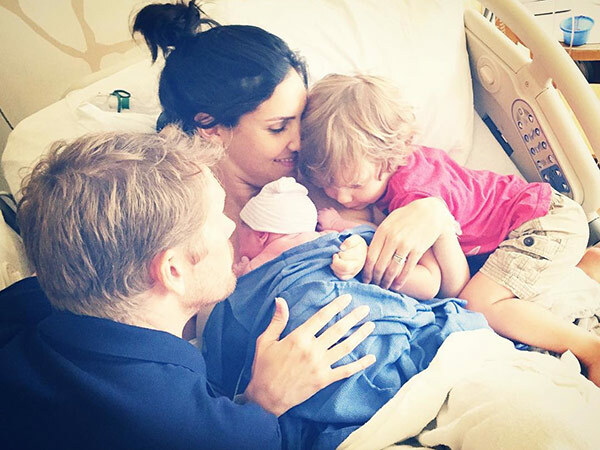 Daniela Ruah and David Paul Olsen welcomed their first child, a baby boy on 30 December of 2013. They named their son as River Issac Ruah Olsen. The couple tied the knot only after welcoming their first child. 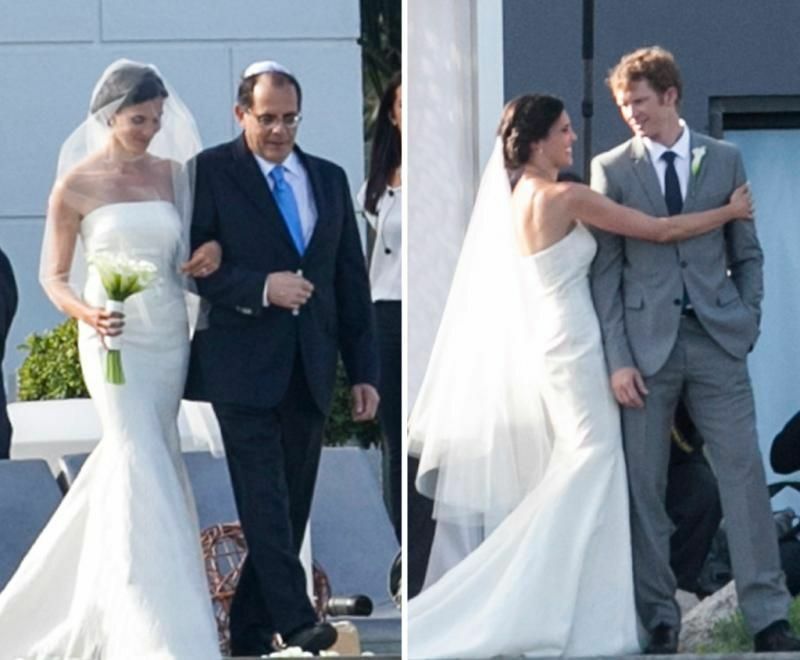 After dating for a couple of years, Daniela Ruah married David Paul Olsen on June 17 of 2014 in Portugal in an interfaith marriage. All of their relatives and friends were there to bless the bride and groom. Daniela and David planned to increase the member of the family after almost one year of their marriage. She suffered from the miscarriage before giving birth to her second baby. Daniela and David were broken due to the miscarriage, but after a few months, she again announced the good news of expecting the second child in NCIS: Los Angeles. On 4th September of 2016, Daniela and David were blessed with a baby girl Sierra Esther Ruah Olsen. For now, the family of four is living a healthy familial relationship with no rumors of controversies. 28 years Lily Collins spotted with a mysterious new date. What's up with her boyfriend Nick Jonas? Nicole Curtis Pregnant and Expecting Second Child.